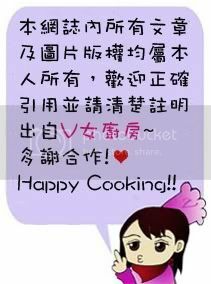 [版主回覆06/15/2013 02:41:38]係呀~ 我網上睇過大部份chocolate melting pot 都好的式架! 不過我格過哂價....我依個最平! Good job! Thanks for your sharing.